Would you like to cycle more, but lack confidence? 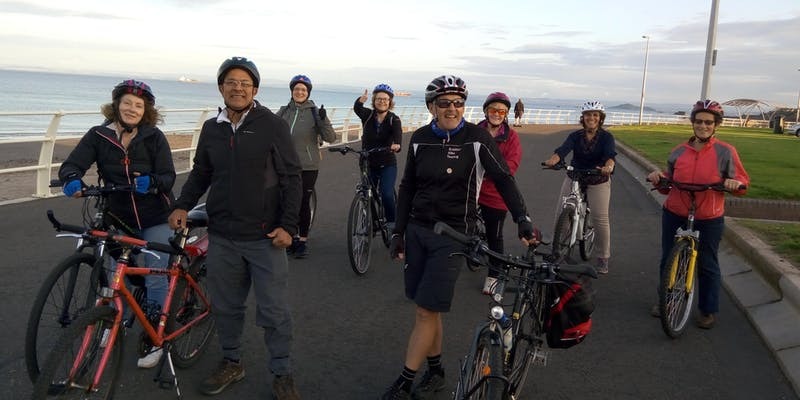 We’re offering free adult cycle training to help people increase their skills, gain confidence, learn new routes, meet other cyclists and get out on their bikes more. We’ll do some confidence building exercises in Beveridge Park. The pace of the course will be set by the participants. Please ensure your bike is roadworthy before coming on the course. The event is free but booking is required as spaces are limited. Please book via Eventbrite.